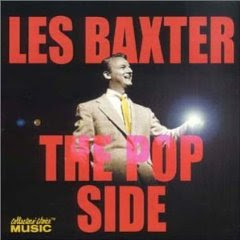 Les Baxter Tribute: The Pop Side and even more! Well, once again, a big thank you to you and Scott! And thanks especially for not calling "The Pop Side" Schmaltz. 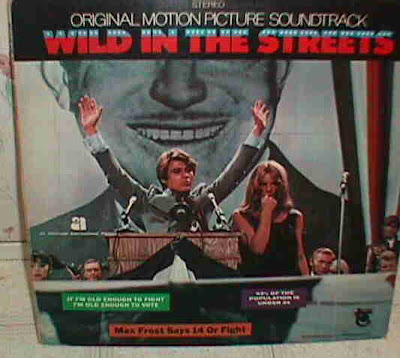 All Baxter is good, even the Easy Listening. 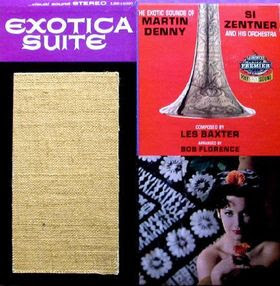 Thanks so much for sharing this amazing Les Baxter music. This ugly 21st century world needs more of this beautiful music and less ugly mean-spirited noise!